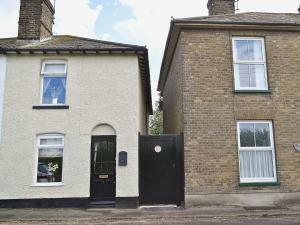 Shillinghurst Cottage is a holiday home with a barbecue, located in Borden in the Kent Region. The unit is 28 km from Canterbury. Free WiFi is provided throughout the property. The kitchen is fitted with a dishwasher. A TV is featured. See all Shillinghurst Cottage reviews..